A lot many of us can only dream big to attaining a fastest car in the world however there are some who’ll put everything at stake in order to get hold of the fastest car in the world. 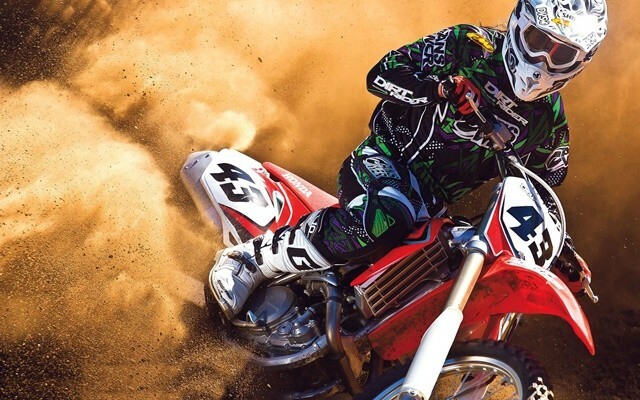 If it is the fastest it naturally is going to be expensive. 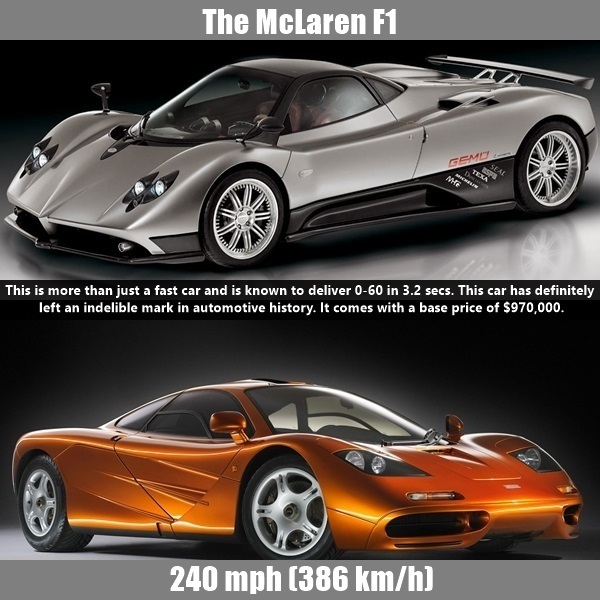 Thus, you have to be very careful about your budget when you plan to get yourself the fastest car in the world. Below, we have listed 10 of the fastest cars in the world. Do take a look at them. If you’re a car lover then this article will indeed help you get some deep insight into the world of cars. 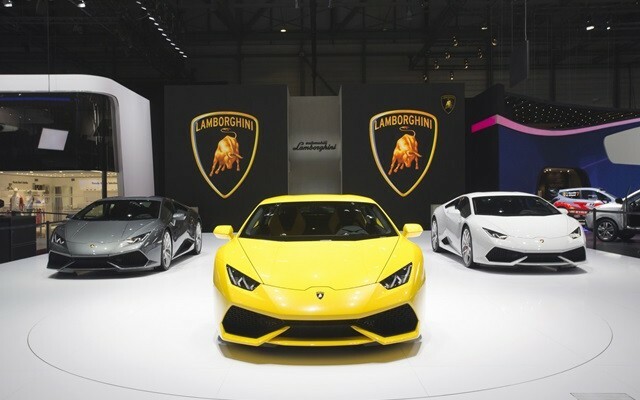 These cars have been tested, measured and checked to possess the fastest speed in the world.As you’re a supercar lover, why don’t you give a look at most popular motor racing circuits in the world. The Hennessey Venom GT is the fastest car in the world that has a speed of 270 mph (435 km/h) or perhaps 0-60 mph in 2.5 seconds. There is a 7.0 liter LS7 Turbocharged V8 Twin Turbo V8 Engine that is designed to produce 1244 hp. A car for the rich the Hennessey Venom GT has a price tag of $1,000,000. 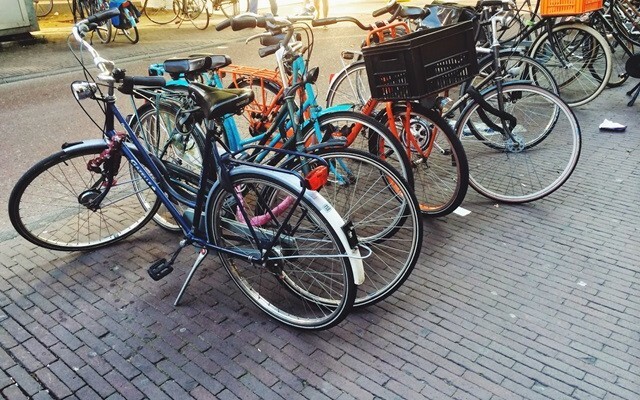 This price may vary at different locations. 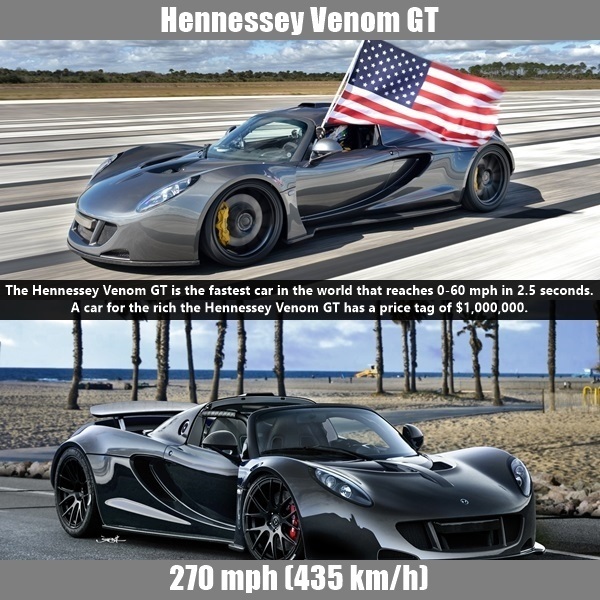 All these specifications make Hennessey Venom GT the fastest car in the world. 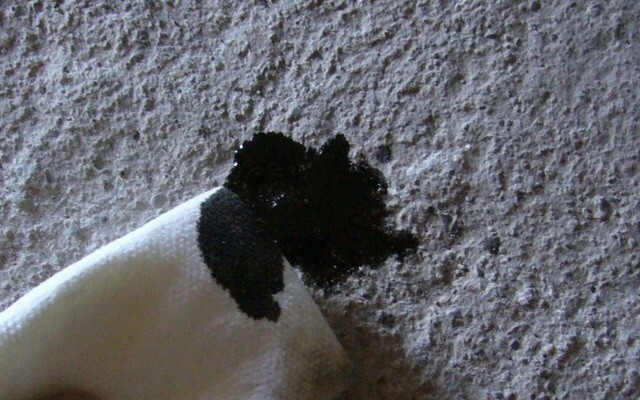 The speed of the car was last tested on February 14th, 2014 on the NASA runway in Florida. The track of Florida is made just 3.22 miles long that limited the top speed of Hennessey Venom GT to 270 mph. 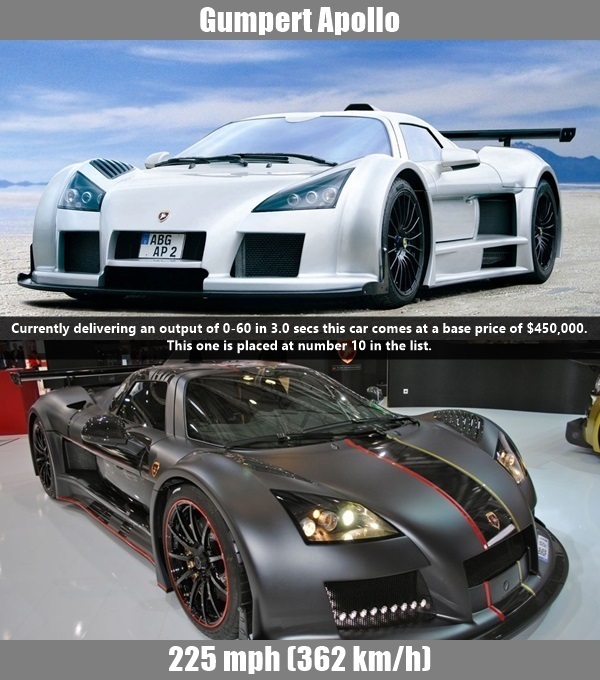 The car king Volkswagen is known to have spent an enormous amount of time, energy, money and effort in order to create the Bugatti Veyron car that initially gave an output of 408 km/h (254 mph), 1001bhp Bugatti Veyron in 2005. Later, with the use of advanced engines and technology they redesigned Bugatti Veyron. 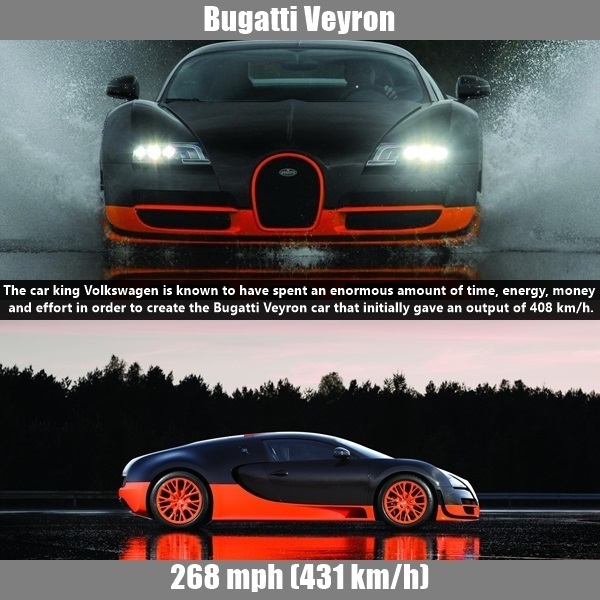 The Bugatti’s all new Veyron Super Sport has pushed the record to 431 km/h. 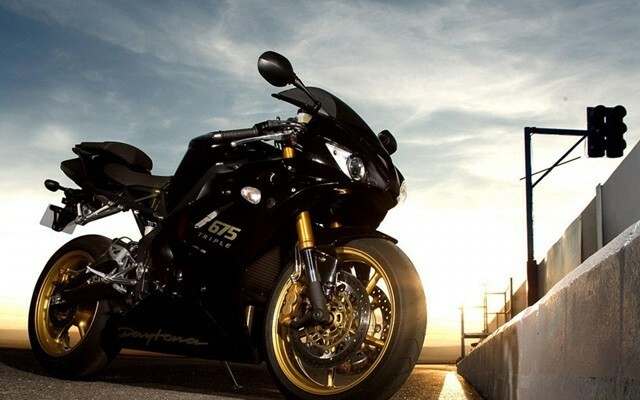 Post that it has been labeled the second fastest car in the world after Hennessey Venom GT. The two are fighting really hard to get the first place and it wouldn’t be any surprise if the Bugatti Veyron Super Sport is seen topping the charts. Koenigsegg Agera R is known to deliver an output of 0-60 mph in 2.9 secs. It has a 5.0-liter V8 Engine that comes with a twin turbo’s, housing 1099 hp. 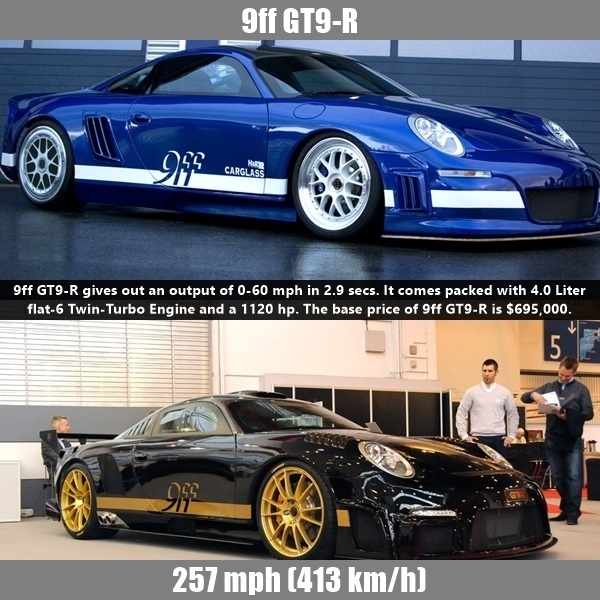 This is costlier than even the fastest car in the world and comes with a price tag of $1,600,000. In case you do not live in snowy areas or are not much into those snow sports, then you can opt for Agera R to be fitted in your car with a Ski Box and the winter tires. 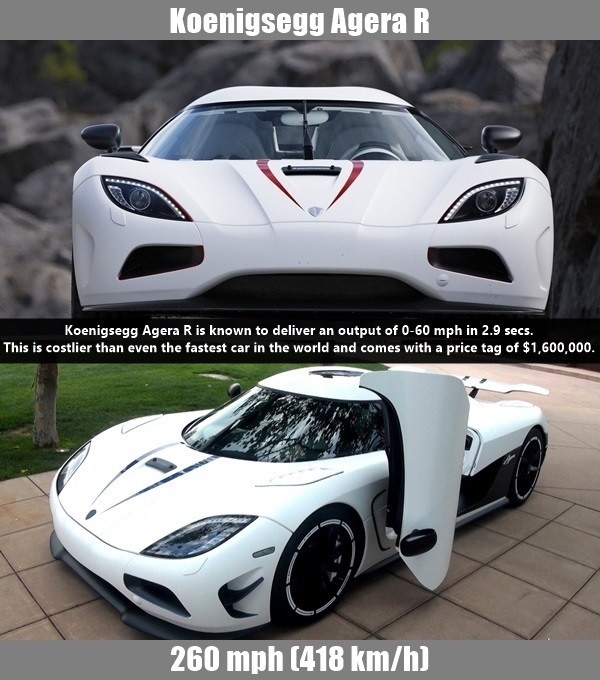 The theoretical speed of Agera R is known to be excessively high however the current tested and measured top speed of Koenigsegg Agera R is 260 mph. This is definitely going to be a close call for Bugatti for the next 5 years. Let’s see if it is able to attain the 3rd spot any time sooner.Also check out the complete review,price and specification of koenigsegg agera R.
SSC Ultimate Aero delivers an astonishing output of 0-60 mph in 2.7 secs. 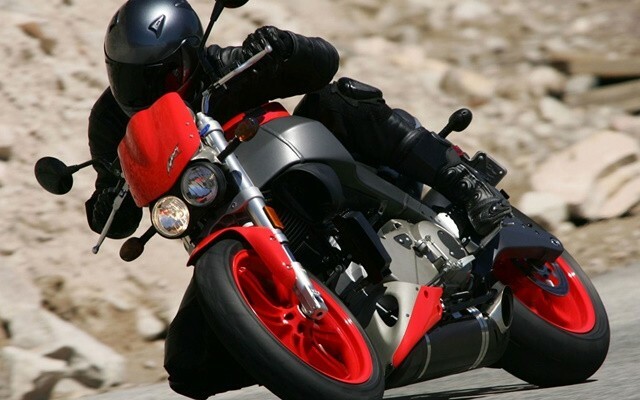 It is packed with twin-turbo V8 Engine having 1183 hp. This is a highly expensive car that comes with a base price of approximately $654,400. 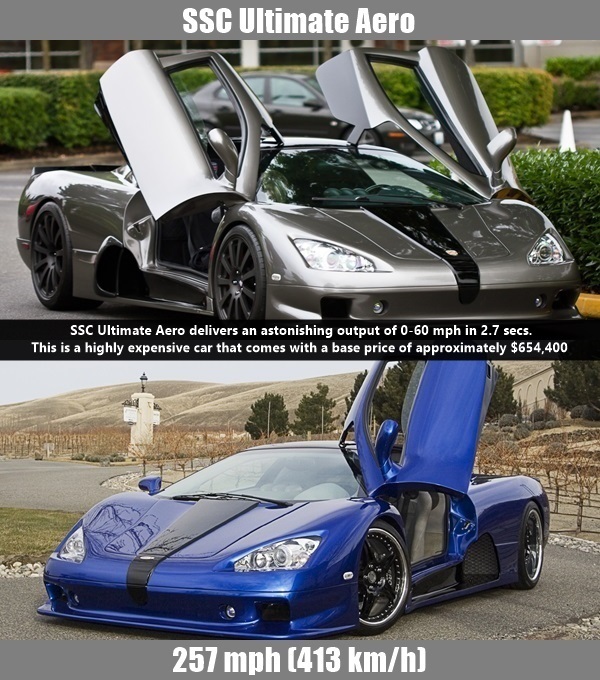 The Guinness World Records declared SSC Ultimate Aero as the fastest car in the world. This record was applicable from March 2007 to July 2010. In March 2011, the Koenigsegg Agera R also overcame it and now it has fallen down to 4th spot in the category. Let’s see if the makers are able to push back the car to the first spot or not. 9ff GT9-R gives out an output of 0-60 mph in 2.9 secs. 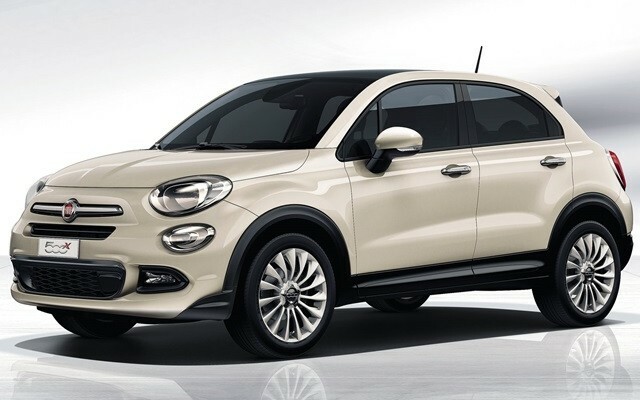 It comes packed with 4.0 Liter flat-6 Twin-Turbo Engine and a 1120 hp. The base price of 9ff GT9-R is $695,000. Currently adorning the 5th spot the chances of 9ff GT9-R reaching the top are low however you never know when the new technology hits in and if you are going out at night than you must remember these things! 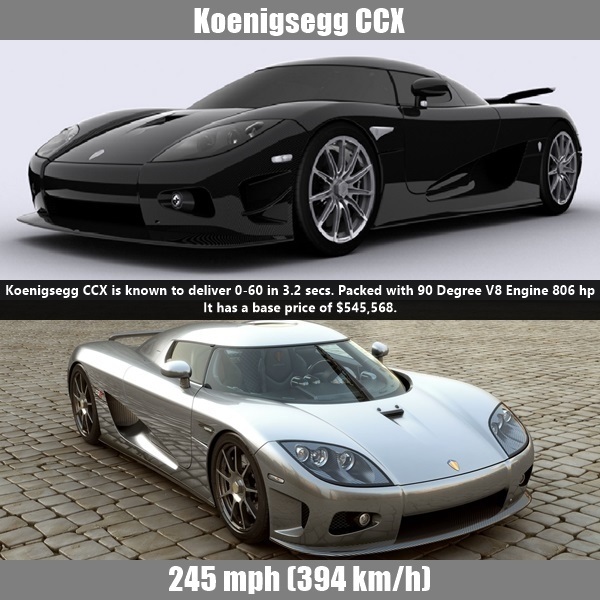 Koenigsegg CCX is known to deliver 0-60 in 3.2 secs. Packed with 90 Degree V8 Engine 806 hp it has a base price of $545,568. Designed in Sweden, this is the older brother of the Agera R and is currently placed at the 6th spot in the category. This is more than just a fast car and is known to deliver 0-60 in 3.2 secs. This car has definitely left an indelible mark in automotive history. It comes with a base price of $970,000. 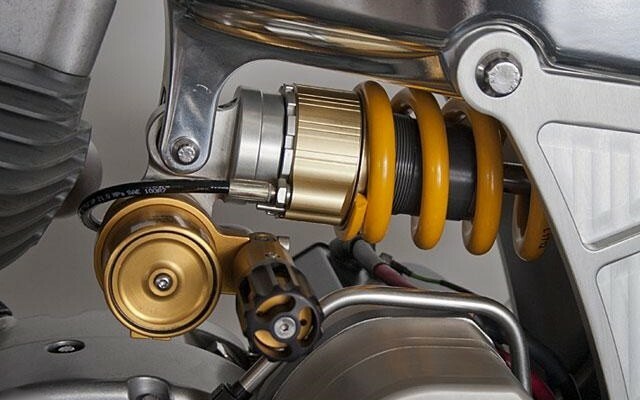 Having had the advantage with some of the most best and impeccable engineering of its time, it was a watershed moment for the automotive industry, especially when the likes of McLaren, Lambo’s, and a host others continue to push the pedal to the metal. This car is currently placed at the 7th spot in the category and is certain to move to the top soon. Currently the car is known to deliver an output of 0-60 in 2.9 secs. 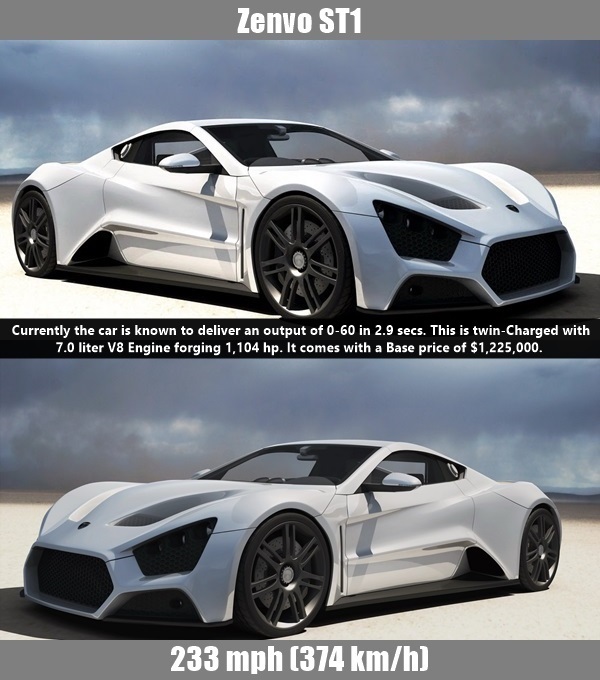 This is twin-Charged with 7.0 liter V8 Engine forging 1,104 hp. It comes with a Base price of $1,225,000. This car is currently placed at the 8th spot in the list. 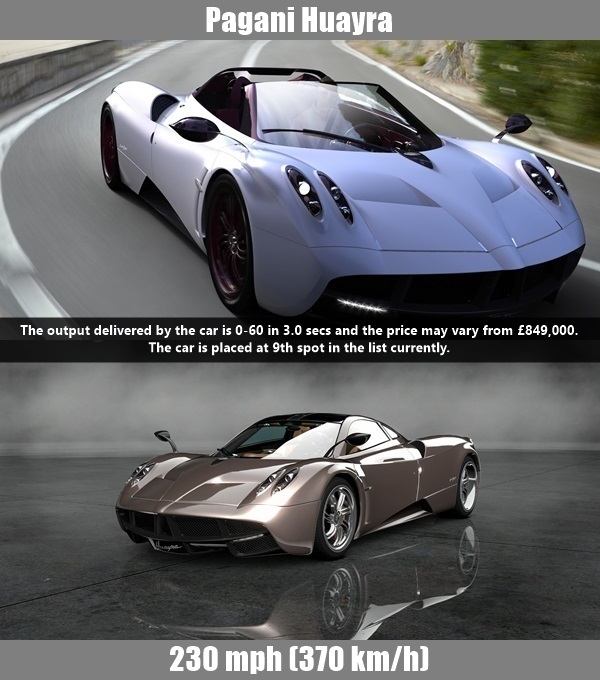 The output delivered by the car is 0-60 in 3.0 secs and the price may vary from £849,000, or $1,273,500. The car is placed at 9th spot in the list currently. Currently delivering an output of 0-60 in 3.0 secs this car comes at a base price of $450,000. 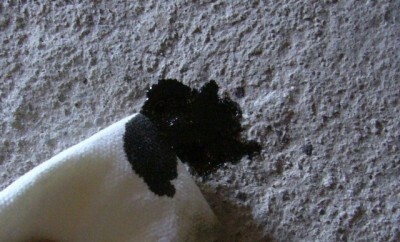 This one is placed at number 10 in the list. 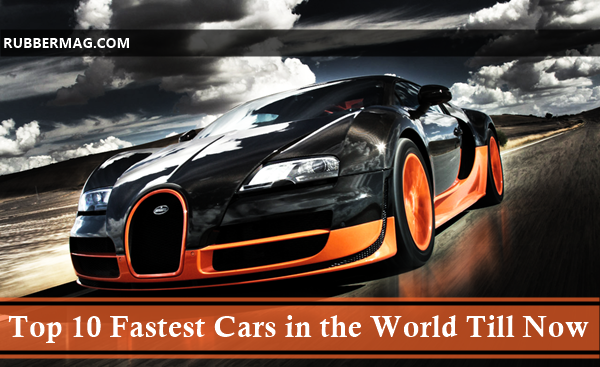 Above, we have listed 10 of the world’s fastest cars in the list as of year 2015. The figures and names might vary in the coming years.